Lolo Zouaï is really out here doing the mostm and we couldn’t be more in love with all her work. From modeling in the S/S 19 Tommy Jeans campaign to creating stunning music for herself and others, including her work on H.E.R.’s debut album that won Zouaï a GRAMMY, she is pushing the boundaries on what it means to be a multi-talented artist. 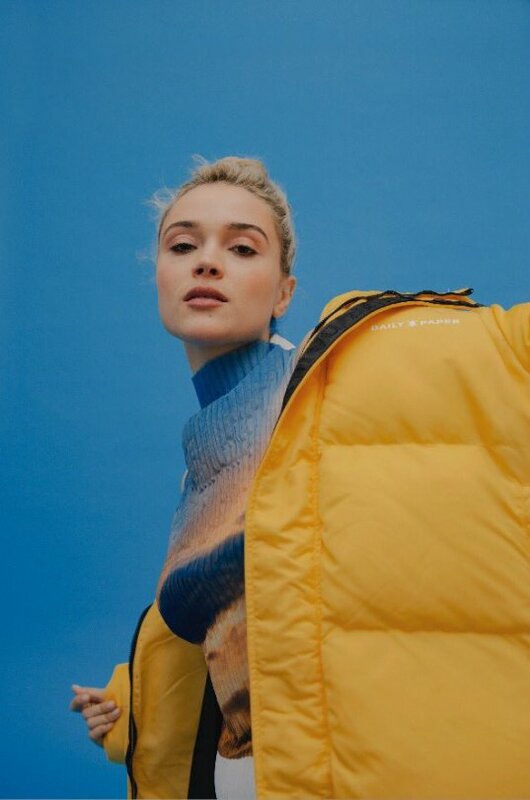 Her latest single, “Ride,” is an exciting preview of her debut album, High Highs to Low Lows, set to release April 19. The French-Algerian artist has self-proclaimed her music as “bittersweet bangers,” and we couldn’t think of a more fitting term. 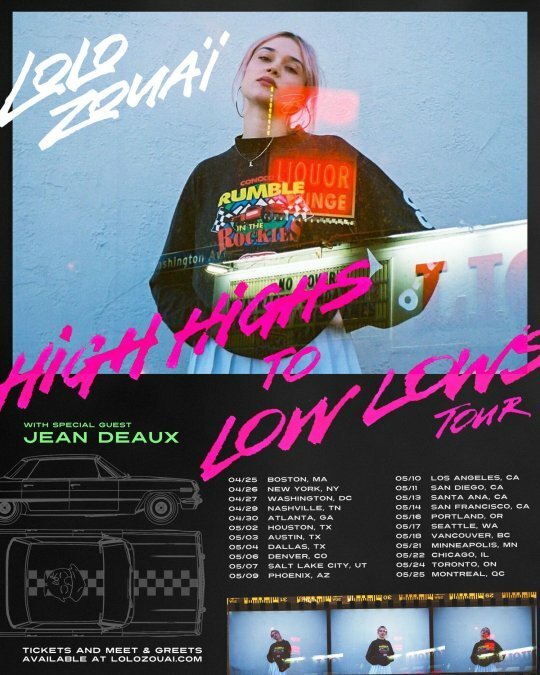 Drawing influence from classic R&B, Rai music, and Bay Area hip-hop, Zouaï has developed this magical power to have us completely in our feels with her passionate lyrics, while still throwing it back to her spectacularly produced songs with equally lively melodies.